At Last…Access Control repair and maintenance done properly! If you’re paying over-the-odds for Access Control repairs or your Access Control maintenance packages – stop right now. Why choose TI for your Access Control Maintenance and Repairs? A large proportion of our new customers come to us following a poor Access Control Repair or Maintenance Service the past – and they tend to stick with us for the long-term. This is due to our commitment to delivering the maximum value possible from your Access Control system, whether you’re a business, education or residential customer, and whether you bought original installation from us or elsewhere. Our accreditation with NSI provides you with additional reassurance that our engineers really are as good as we say! In order to minimise any disturbances to your school, family or business life, we can carry out some diagnostic tests and servicing remotely, plus all your software updates will be managed off-site too. Our Maintenance packages include Access Control servicing at set times which may be for compliance, peace-of-mind, manufacturer recommendations, or a combination of these. We’ll arrange to visit your home or site at your convenience, reminding you when the service is due to save you worrying about it. 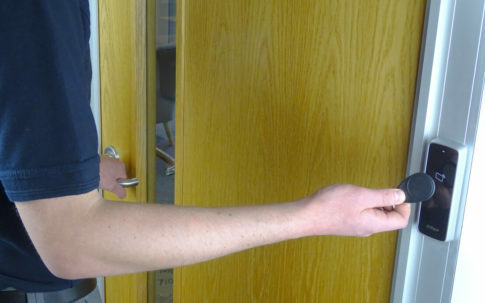 A broken Door Entry system needs repairing quickly – or any failing part of your Access Control for that matter! So as soon as you report a problem, we’ll get the next available engineer out to your home or premises, with the confidence of knowing that most repairs are carried out there and then! 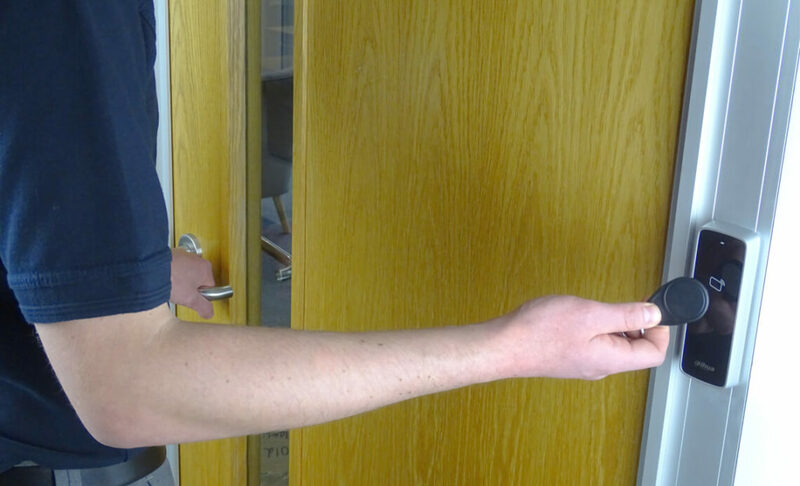 Access Control systems can seem complicated when you’re not used to them, so we also offer user training if required, and also provide recommendations on checks you can carry out yourself. If you have Access Control installed, you’re likely to have other security measures in place too such as CCTV, Intruder and Fire Alarms and other products. We can take-over the Maintenance and Monitoring for every aspect of your system for one reliable service, from one reliable supplier. 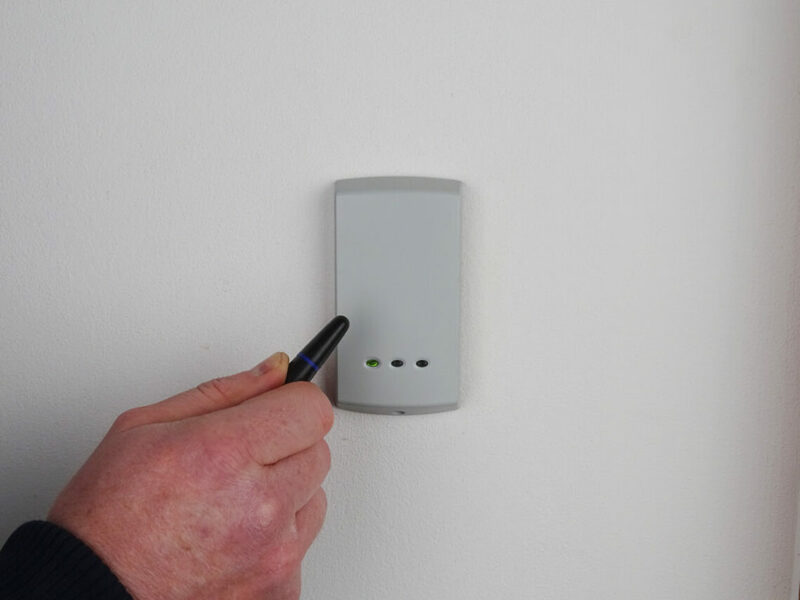 You installed your Access Control system in order to prevent unauthorised access and thefts or damage to your school or college, business or home – but you need to ensure that it’s fully working for it to do its job properly! Whatever type of user you are, you’ll have some kind of legislation, health and safety or Ofsted safeguarding requirement – or insurance small print to satisfy. Regular Maintenance and Servicing is the only way to guarantee that your system is working correctly. Access Control systems can be made up of many different elements, so there are lots of things to watch out for. Some common issues are Access Control card failures, dead batteries gone unnoticed, system faults and problems enrolling fobs as well as mechanical and electrical faults. Without a reliable school, business or home Access Control Repair service, your property or premises may become vulnerable to the very risks you were trying to protect it from – keep it in working order if you want to keep risks as low as possible. If you use your Access Control for HR purposes or any other business requirements, a broken system can cause havoc with your record keeping and productivity levels. 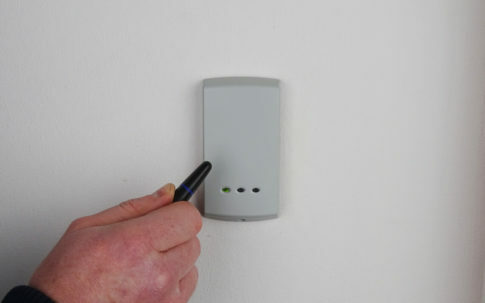 We believe in building relationships for life, so we’re happy to come and visit your home, school site or business premises to take a look at your entire system and give you a tailored price for your Access Control Maintenance and/or monitoring – and to arrange any Door Entry or Access Control system repairs that may need taking care of. This free meeting allows you to check our knowledge, get a full understanding of our Access Control Repair, Maintenance and Monitoring packages and to ensure we’re the right provider for you. Got a question about access control?